With Google Chrome, a lot of things are very easy to do. One of them is creating your own app. Yes, we can create an app in less than 5 minutes. (Considering an image icon of 128×128 px is ready to use). A credit card for $5 setup fee (Google will charge it for first time). App icon with 128x128px in dimension. Open chrome browser and visit chrome://extensions/ then make sure the checkbox named “Developer mode” is checked. You will find it on the top-right of the page (as shown in the image below). Submit Google Chrome Extension to Official directory. Visit https://chrome.google.com/webstore/developer/dashboard and pay the $5 fee. After successful payment hit “Add New Item” and upload the zipped file. After uploading we have fill some details and add screenshots. You may take the following image as example. Here the screenshots and other images must be in the size mentioned. You may use Google Analytics to track traffic to the Chrome App in the store. Just fill the id and its done for preview. Here, It is recommended to use different GA id than your blog. 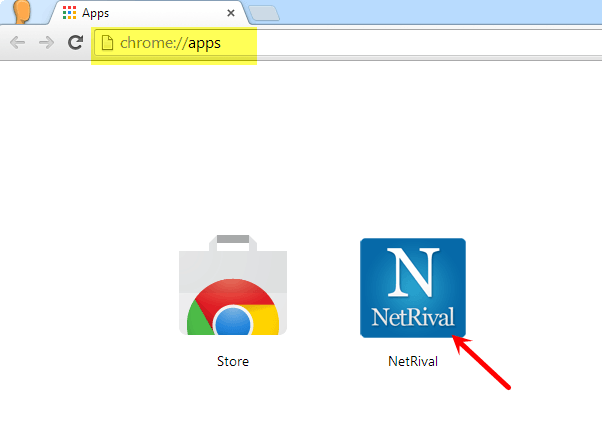 Now hit “Preview” button at the bottom-right and test-drive how your app looks in Google Chrome Store. Once you are satisfied hit publish button, and you are done. These demo link and readymade zipped file link will help you. Go ahead and create a Google Chrome app in just minutes. Good Luck!